Thirty years on from beating Bayern Munich in the first leg of their Uefa Cup quarter-final, we look at what team are doing now. 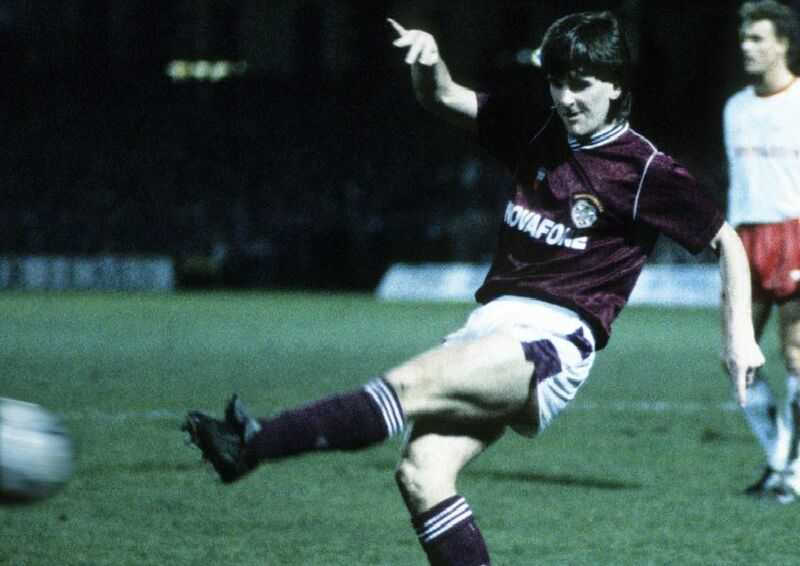 After the leaving the club he joined in 1981 he had stints with Ayr United, Clydebank and Berwick Rangers. Last heard of working as a postman. The defender used to own a stretch limousine business and is currently a hospitality host at Ibrox. He would later join boyhood heroes Celtic, along with brief spells at Kilmarnock, Grasshoppers and Stoke City. Did work for Celtic TV and was also an agent. As well as duties as an agent, where he helped establish a link for Hearts to sign Australian youngsters, 'Big Slim' also runs a company offering teenagers football scholarships in America.